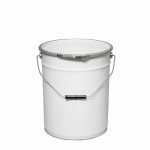 High-quality, UN-approved metal pails suitable for storing and transporting chemicals, solvents, thinners, wood treatments and food flavourings. 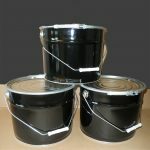 These metal containers are available in different sizes and with different lid styles. 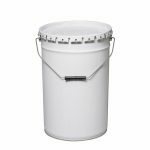 H&O Plastics offers containers in different order sizes – from full pallet quantities down to single container orders. 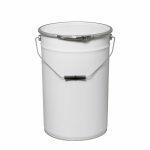 Please note that metal pails can take up to five days for delivery, instead of the standard three.